Flying isn’t always the most fun experience, especially when you have the kids tagging along for the ride. Long journeys aren’t a favorite for little ones, and it’s only natural they’ll start to get bored after a while. What can you do to prevent that from happening? 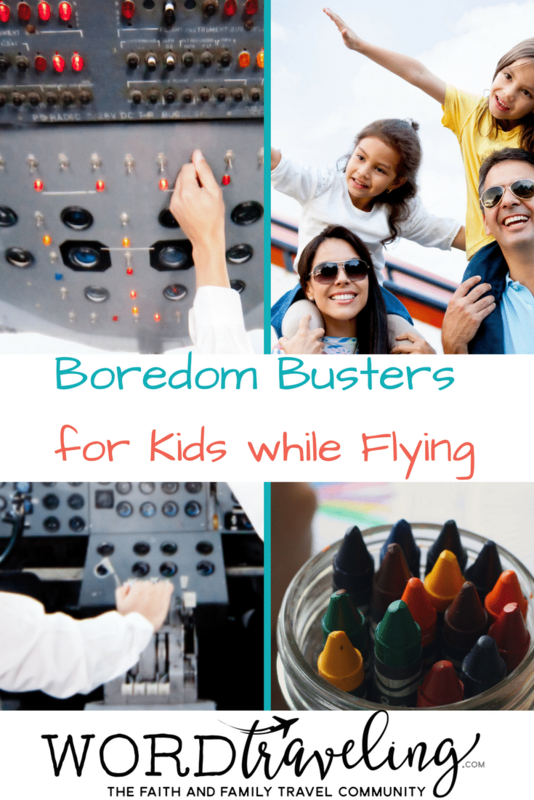 Today, we’re going to run through five clever ways to keep the kids constantly entertained while flying. This is a contributed post, which allows us to continue to bring you inspiring content. Read our disclosure policy here. Who doesn’t love a snack to help them through a long day? Having food in the system is a good way of keeping energy levels primed, and stomachs happy. If you’re worried your little ones might get grumpy, food is a sure-fire cure. Naturally, you’ll want to make sure the snacks you provide are as healthy as possible. 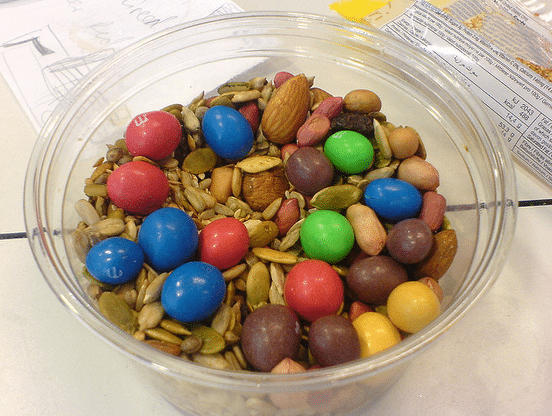 This includes stuff like dried fruit, healthy bars, seeds, nuts and smoothies. You can find these types of foods anywhere. I like to bring along organic lollipops. A sweet sucker is not only a fun treat, it can help prevent ear pain from cabin pressure changes on takeoff and landing. An oldie but a goodie; coloring books are a guaranteed way of keeping little ones as happy as possible on a long flight. A top tip here would be to bring along crayons which aren’t round so as to avoid them rolling away if they’re dropped on the floor. Aside from providing a decent distraction from boredom, coloring books have also been touted as a fantastic means of relieving stress in both adults and children. Maybe mom and dad can get one for themselves? Alright, this one is a little bit more of a risk than the other suggestions on our list. 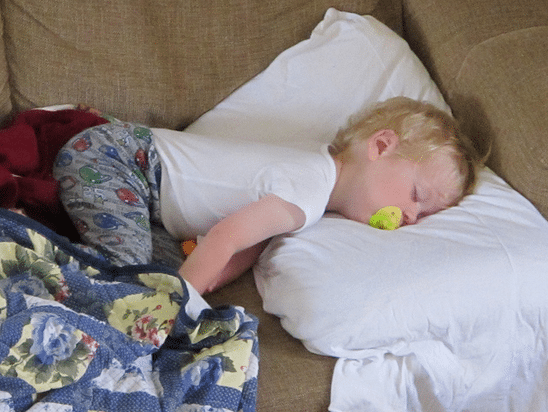 Waking the kids up at a time which means they’ll be tired enough to fall asleep on the plane could be a stroke of genius, but it could also be the worst decision you ever made. Crankiness, irritation and a general lack of patience are the net results of getting too little sleep. Can you put up with this prior to travel, and is it even worth it? That gamble is up to you. If you get your tickets upgraded to business or first class, there’s a good chance your kids will find the longevity of a flight much more bearable (as will you.) Having someone waiting for you at a table is much more comfortable than being crammed in a tight cabin. Upgrading your seats can be one of the best means of using your frequent flyer points. Saving them for a trip with the family is not only a nice touch, it also makes the chances of the little ones acting up considerably lower. What trip is complete without some games? 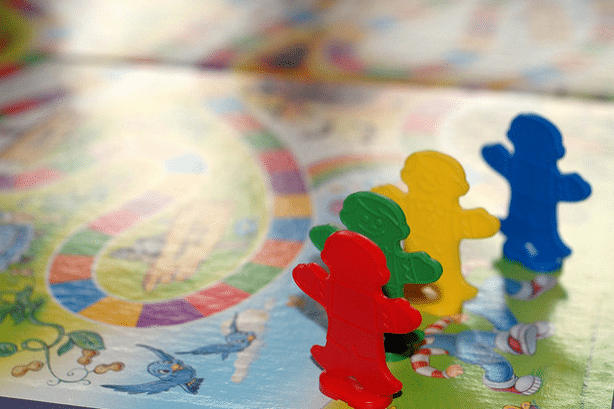 While I Spy might get a little tiresome after a while, you’ll be able to bring some travel games onto the plane with you. Crack these out when it appears as though the tots are on the verge of losing their patience. Having these tips will help you give a better idea of how you might be able to help your child beat boredom on their next flight. Give them a shot on your travels and you’ll be sure and prevent tantrums.